Do you have questions that our website can’t answer? Contact us here and a representative will be in touch with you shortly! 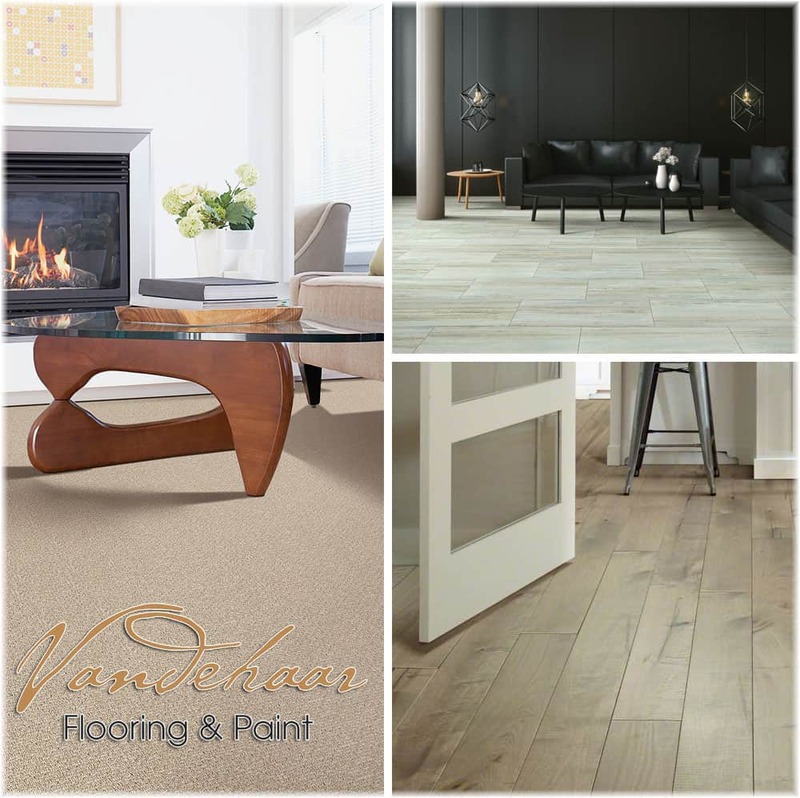 At Vandehaar Flooring & Paint, we understand how difficult it can be to find the right flooring for your renovation. That is why we take the time to get to know you and your needs. We provide numerous flooring options including carpet, hardwood, luxury vinyl plank or tile, laminate and area rugs. We also provide professional installation for all of our flooring products. 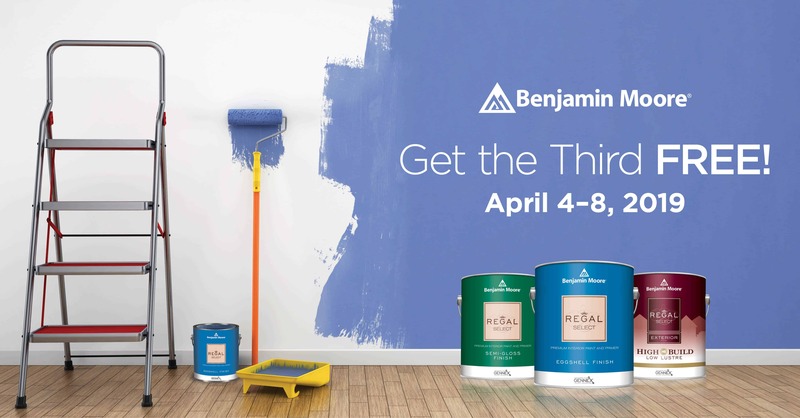 As the local Benjamin Moore retailer, we will gladly help you choose your paint colours, and find the paint product that is best for your needs. Our friendly expert staff have a great eye for colour and are always available for relaxed in-store consultations. Located at 656 Hwy 6 in Caledonia, Ont., Vandehaar Flooring & Paint, where we have been inspiring great changes for over 35 years. We conducted our own SMARTSTRAND CHALLENGE, Chocolate Syrup, Grape Pop, Mustard, Cranberry Juice, Potting Soil, and it all came out with just a hot water/steam extraction! Come in to our store to see for yourself!